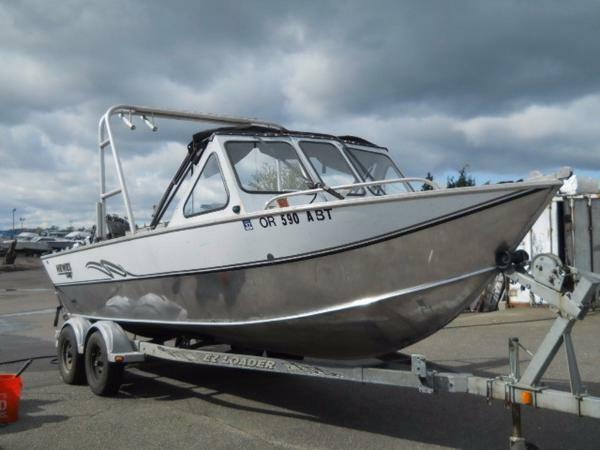 The boat is in excellent condition, showing only a few scratches on the starboard rear side from crab pots. However, there is a snap-on canvas shield to avoid future scratches. 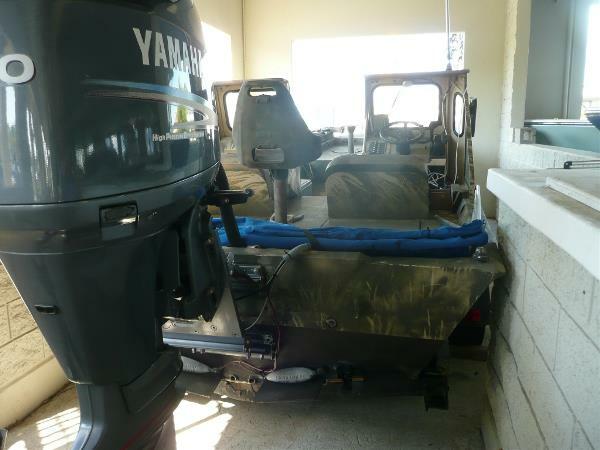 The main and kicker motors are in excellent shape. Trailer has upgraded oil bath bearings. 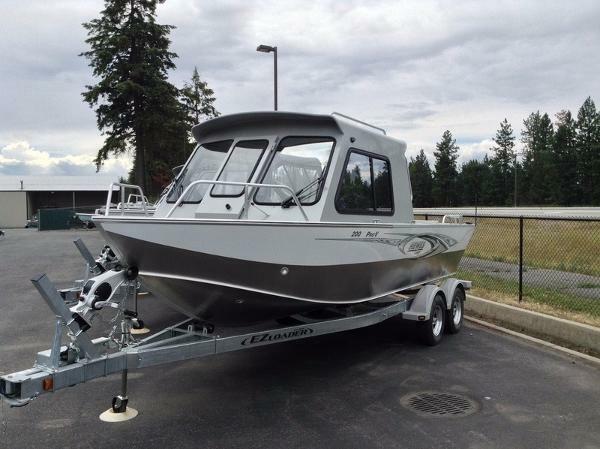 Stock #169404 This Thing Is Ready For Fishing! Enclosed Cockpit. Well Cared For! Many Extras. 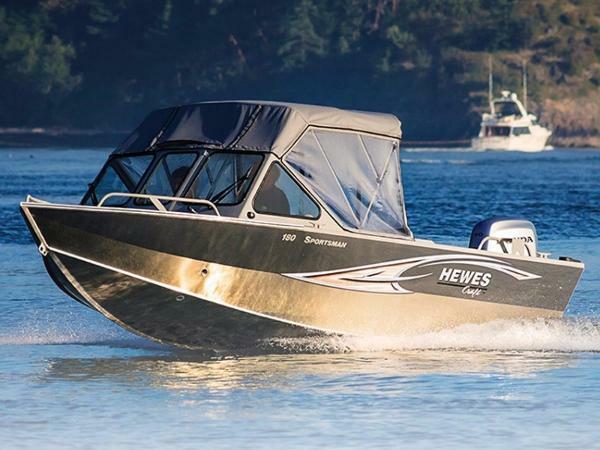 Is This Your Dream Boat? 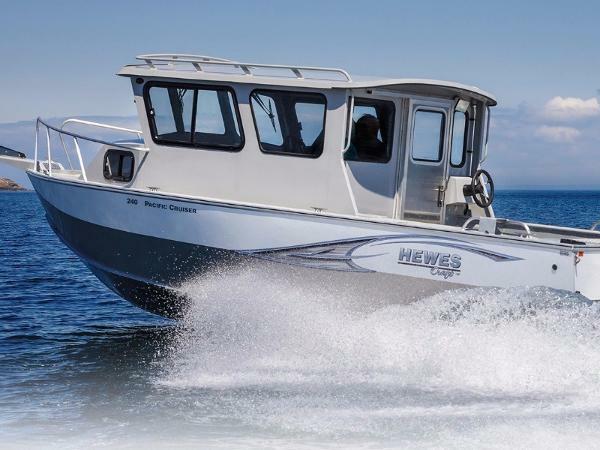 If you are in the market for an aluminum fish boat, look no further than this 2015 Hewes 210 Sea Runner ET, priced right at $55,600 (offers encouraged). 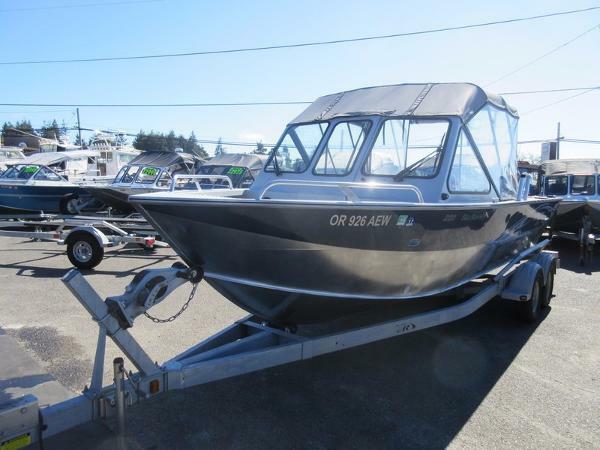 This boat is located in Sequim, Washington and is in great condition. 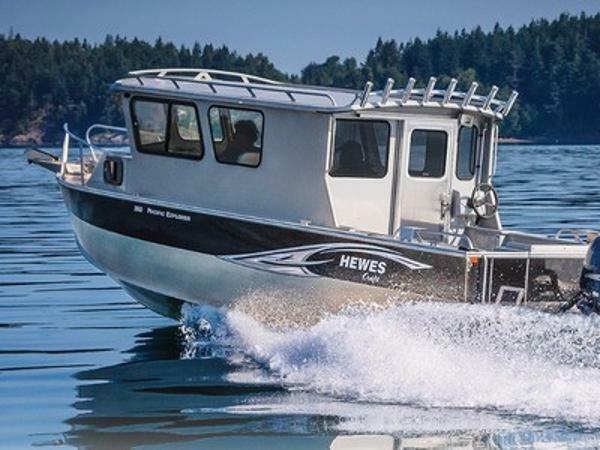 She is also equipped with a Yamaha engine that has only 160 hours. Reason for selling is moving. 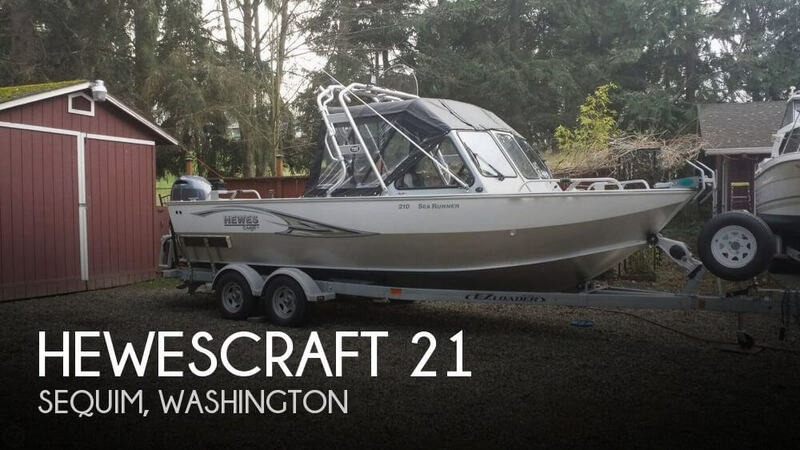 2012 Hewescraft 220 Sea Runner 2012 Hewescraft 220 Sea Runner Good Used Hewescraft 220 Sea Runner! 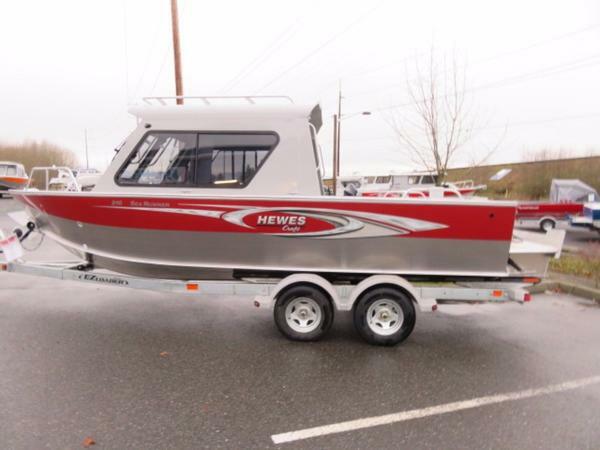 This 2012 Hewescraft 220 Sea Runner is in great condition, This is a great fishing package that comes with 2 swivel box seats w/storage, 2 bench seats with storage, Bow Storage, , 2 Rod Storage grippers, 7 rod holder mounts, dual wipers, Crab davit, Ritchie compass, uniden VHF, Lowrance HDS10, Battery storage, and more. 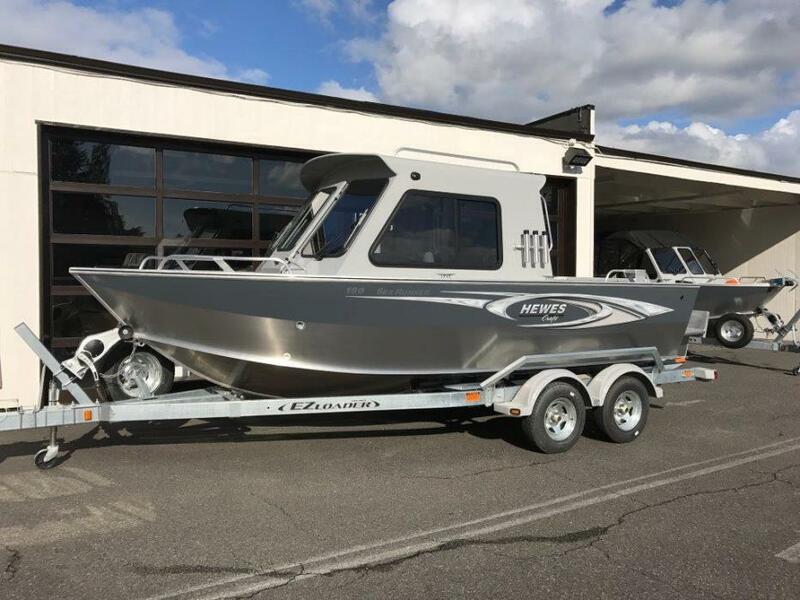 This package is powered by a Yamaha F150XA Four Stroke Outboard Engine and sits atop a E-Z Loader TOEM 21-24 4700# Galvanized Trailer. 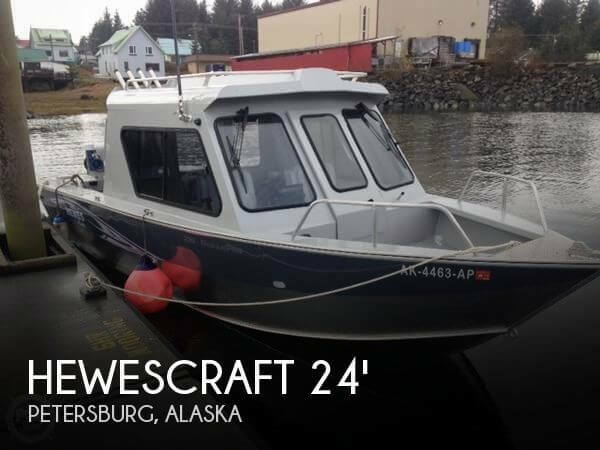 This package is on sale for only $42,500. 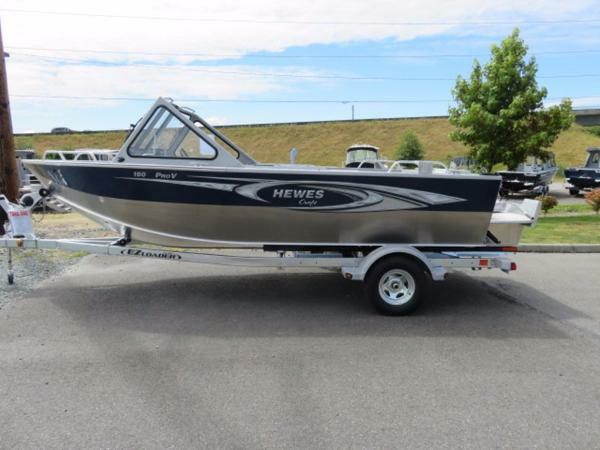 Contact us today for a complete list of options, or make us an offer by clicking on the “Make an Offer” button on this listing! 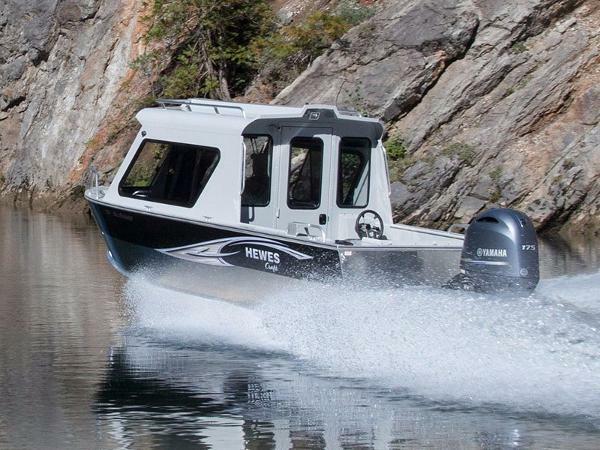 Please note that all pre-owned accessories and electronics included in the package are not guaranteed by Y Marina. 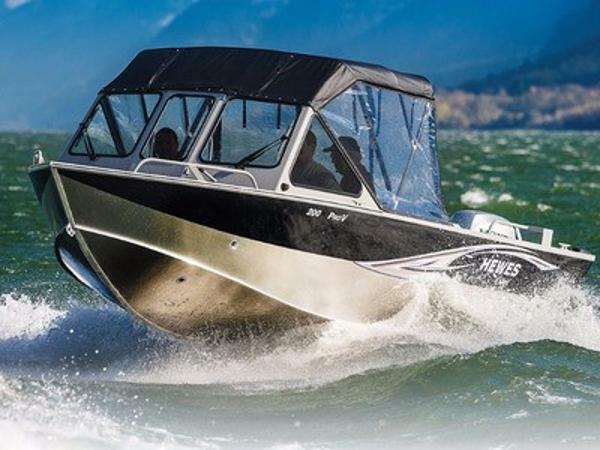 Y Marina will not be responsible for replacing any pre-owned accessories or electronics that do not function properly, unless negotiated with your salesperson prior to the pre-owned package purchase.